Required by underwriters from time to time prior to renewal of an existing insurance policy - frequency depends on the boat’s age and date of previous survey. Typically after the vessel is of a ‘certain’ age (10 years old) and every 5 years thereafter. Insurers may ask for specific elements to be covered in the survey, but generally it will be similar in approach to a pre-purchase survey, although focusing specifically on the aspects of the boat that affect insurance risk. 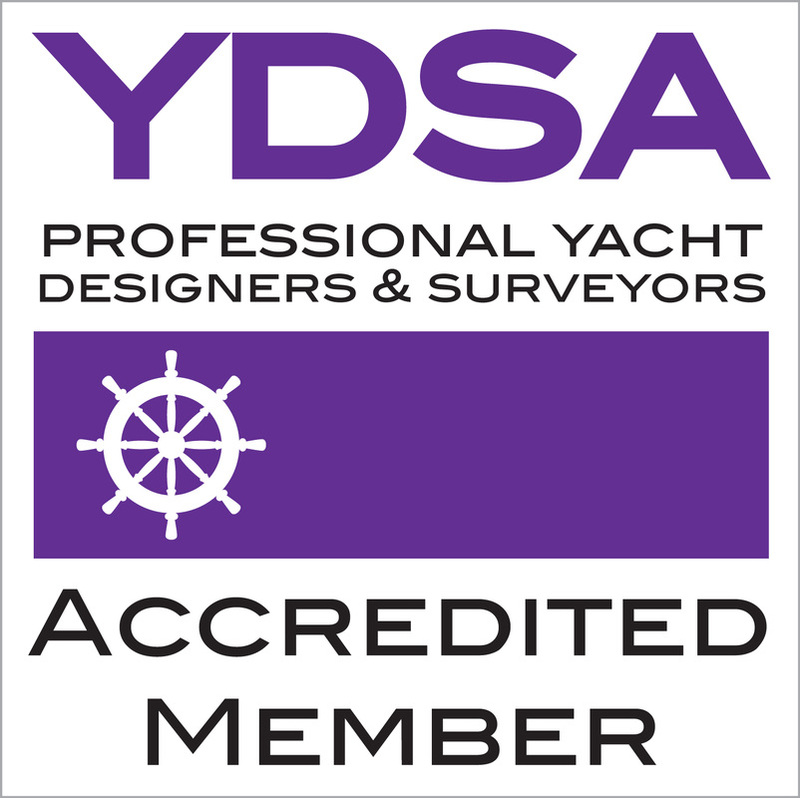 It should be noted that although Insurance Surveys are less in-depth than a full pre-purchase survey, for an owner they can still offer peace of mind regarding the condition and safety of their vessel.